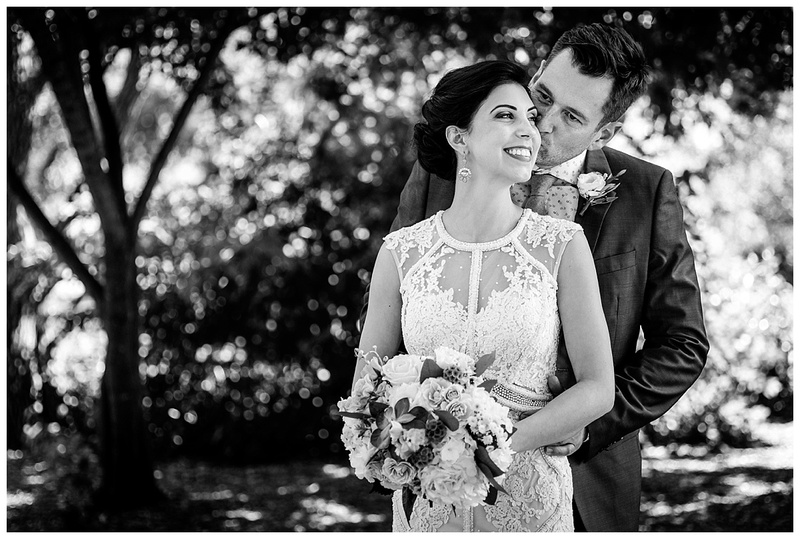 So much emotion in this wedding, the first on either side to get married! From Hannah’s big reveal to her really proud dad to seeing them watch an incredible video from her grandparents. 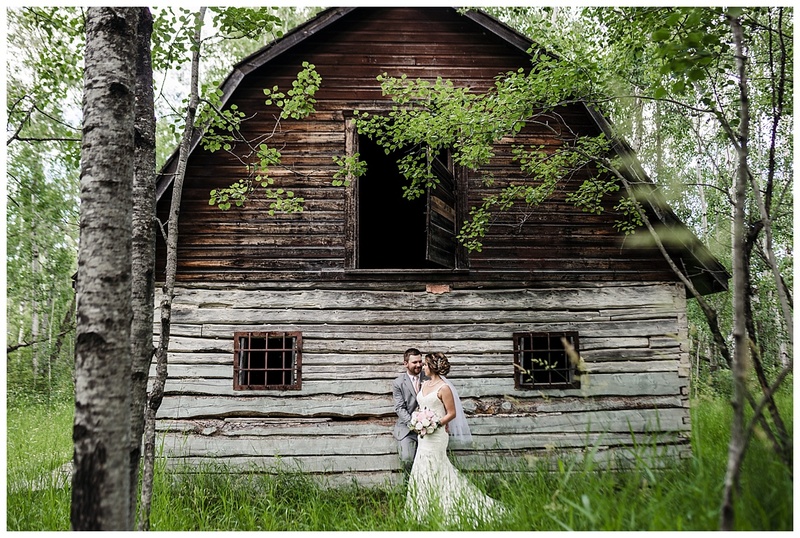 This wedding was beautiful! 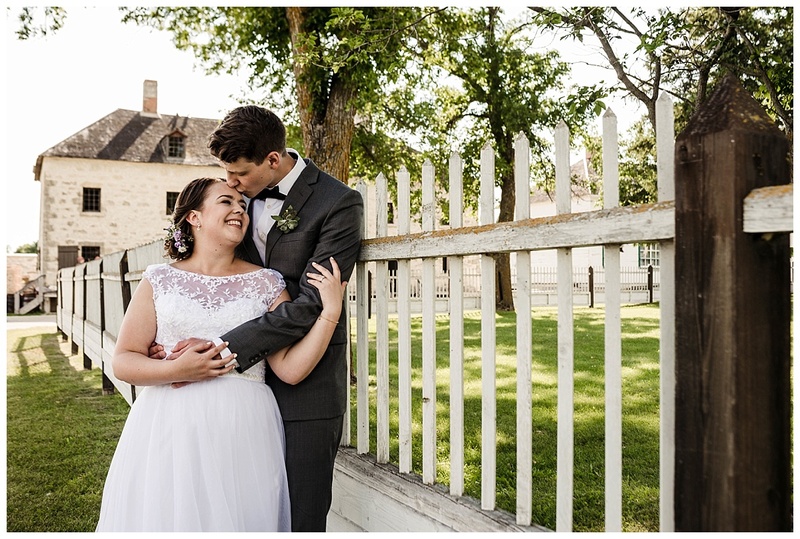 We did photos at Stonewall Quarry Park as well as at a friends local barn in Oakbank.